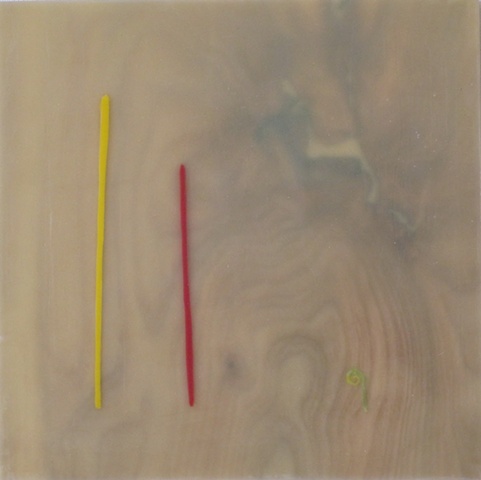 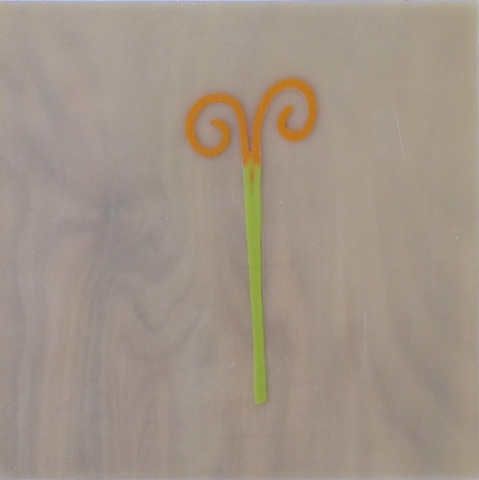 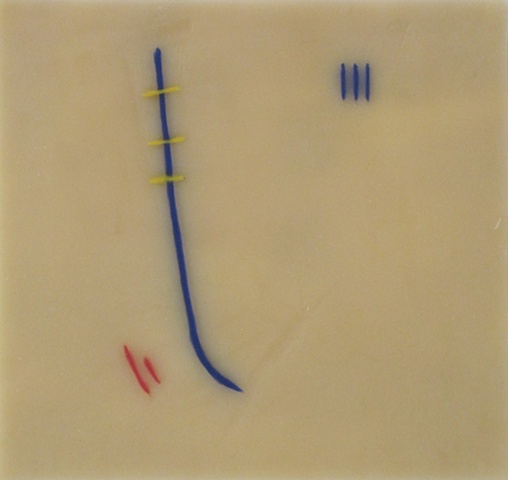 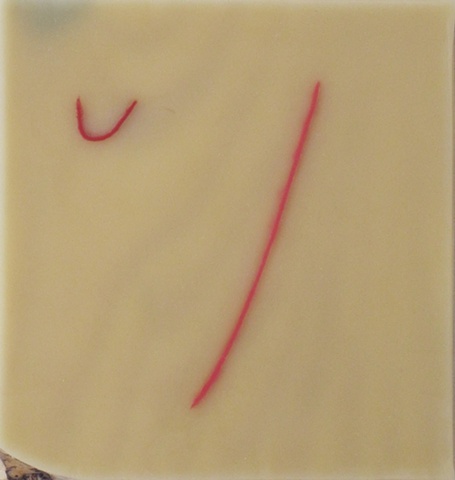 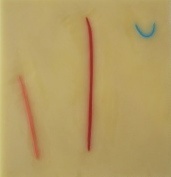 The encaustic works use minimalist figures to represent forms of life. 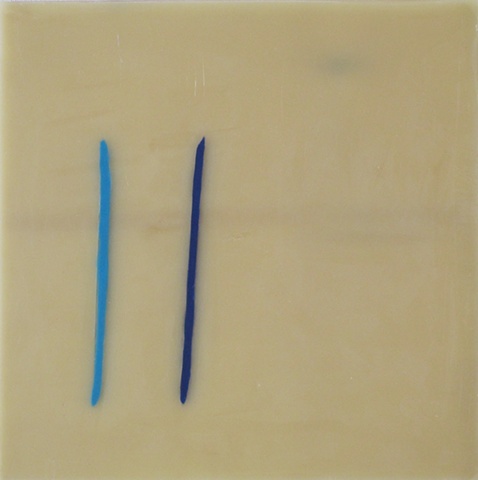 They share a family of marks that explore transparency, counting, and the arc of a celestial body. 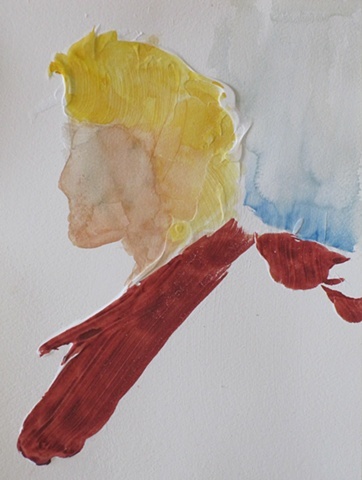 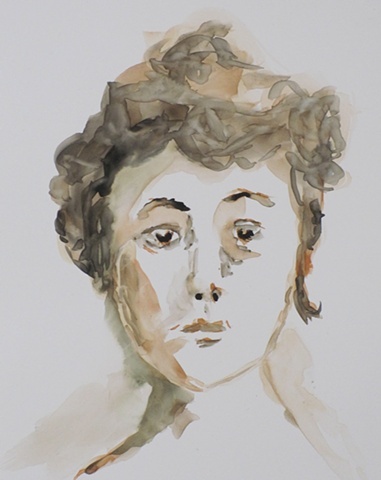 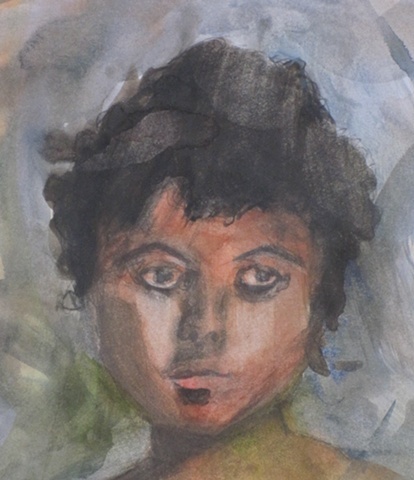 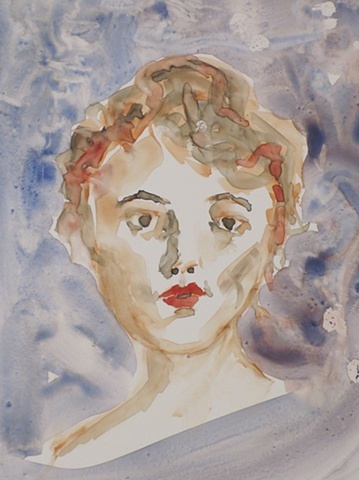 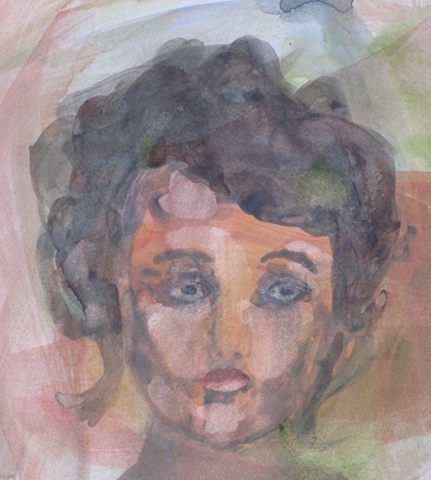 I work serially because it offers possibilities for making families.The portraits of women are inspired by a photograph of my maternal great-grandmother and are named with the first or middle names of my grandmothers.